2,750 sq. ft. medical space formerly occupied by Lourdes MRI. 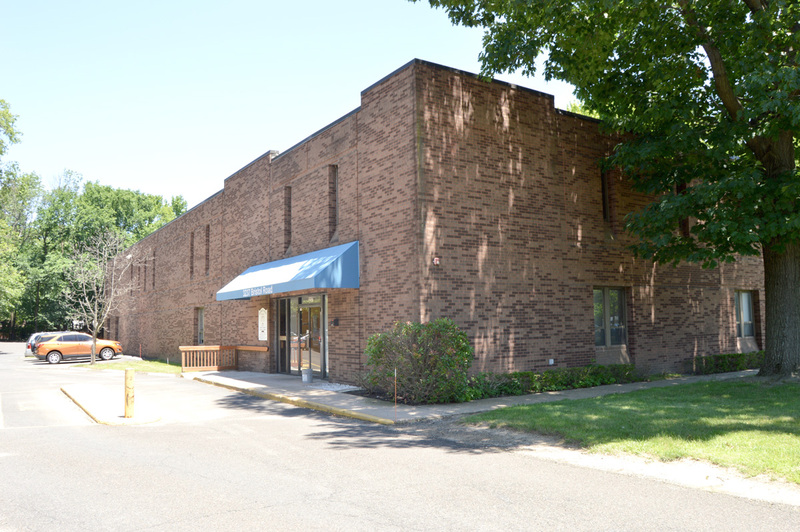 Large parking lot, attractive brick building and great location directly behind Lourdes Medical Center. Potential to expand to 7,225 sq. ft.
550 to 4,600 sq. ft. offices suites in high traffic location 1/2 mile from Oxford Valley Mall, hospital and Sesame Place. Professional building with high exposure, great curb appeal and large pylon sign available. Newer building, elevator and many different configurations to meet your needs. 570 sq. ft. to 1,300 sq. 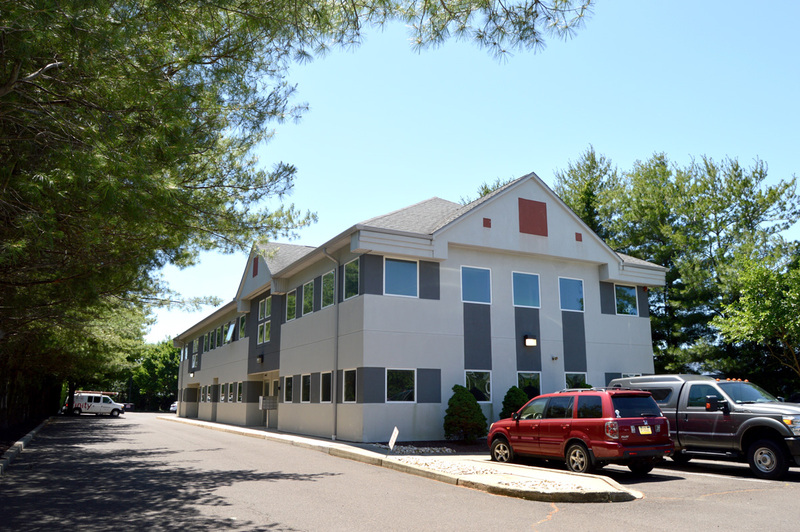 ft. suites on second floor office space(elevator served) in Bensalem near Neshaminy Mall and PA Turnpike. 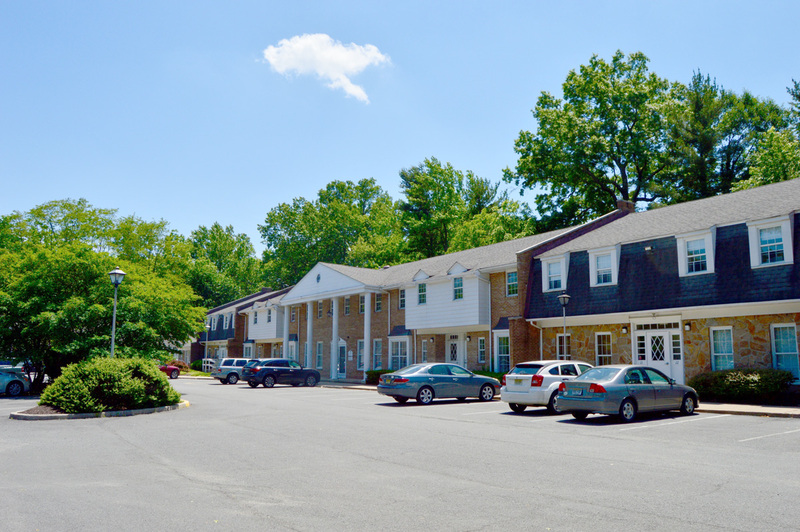 Tenants included Bucks County District Court, attorneys, physicians, chiropractor, and accountant. Abundant parking. 2,650 to 7,400 sq. ft. of professional/medical suites. 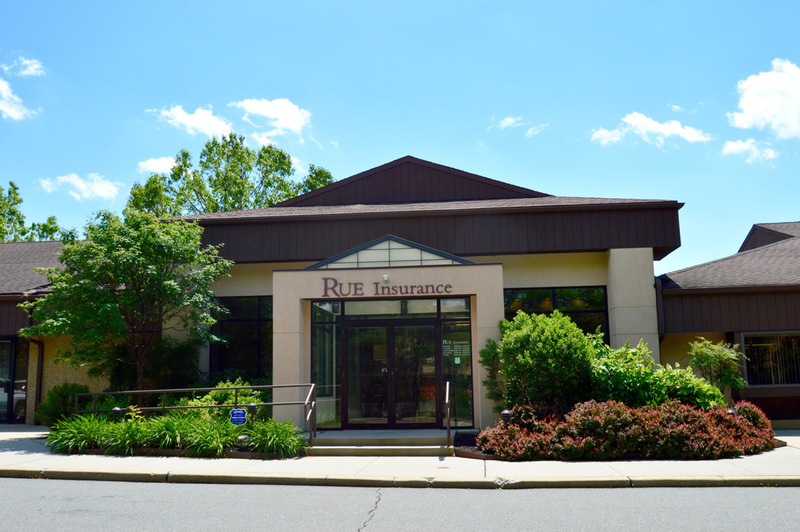 Located in first class professional building one block from Route 1 and one block from 195/295 intersection. Ideal for medical or professional use with dramatic two story atrium filled with plants and abundant natural light. Handicap accessible and plenty of on-site and covered parking. 1,450 sq. 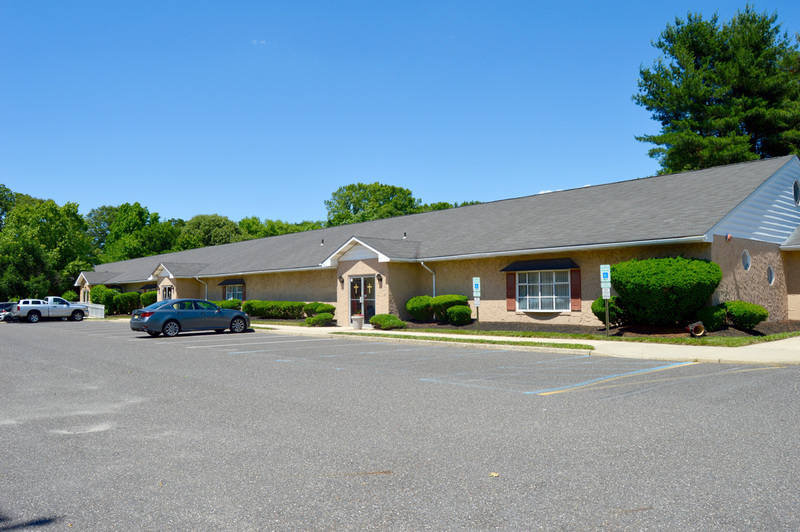 ft. office next to Wawa and at intersection of Youngs Road and Quakerbridge Road. 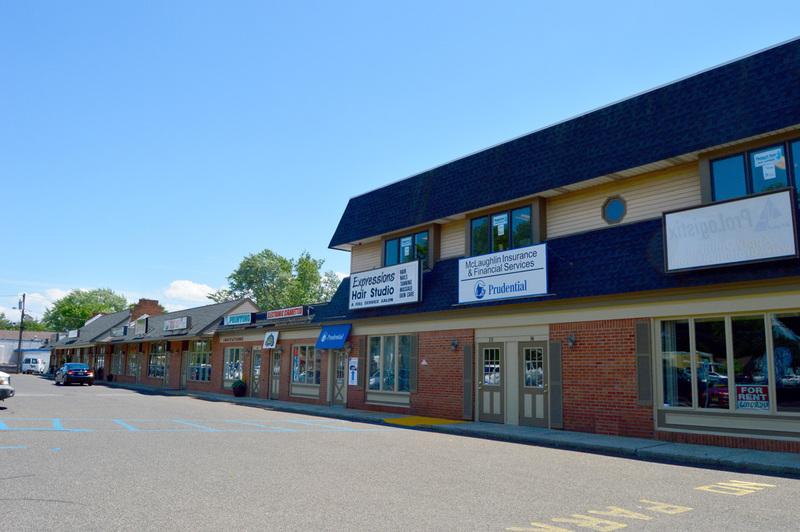 1,000 to 2,200 square feet retail space in shopping center on Route 33 with high visibility and abundant parking. Other tenants include Grand Bank, pizza shop, dance studio and hair salon. Priced at $15.50/sq. ft. net Also 2,500 square feet on second floor available for office or retail. 5,000 square feet storage space available near Route 1 and I-295 at intersection of Sloan Avenue. Includes use of loading dock. 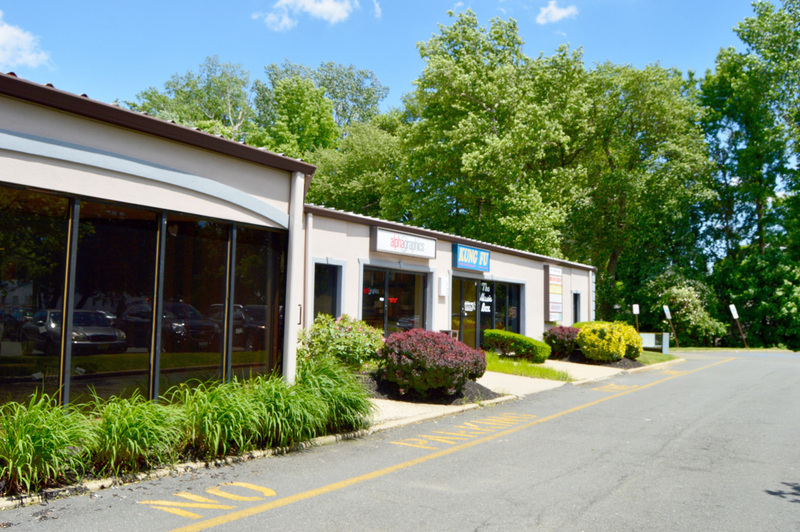 1,500 to 5,035 square feet suites located one block from Quakerbridge Road and down the street from the Quakerbridge Mall. Various configurations are available. Plenty of parking. 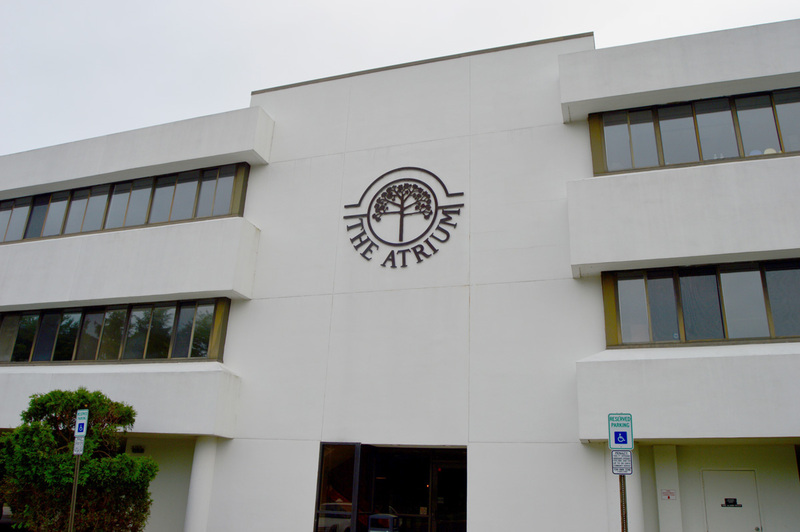 Other tenants include day care, printing, software, builders showroom and marketing companies. 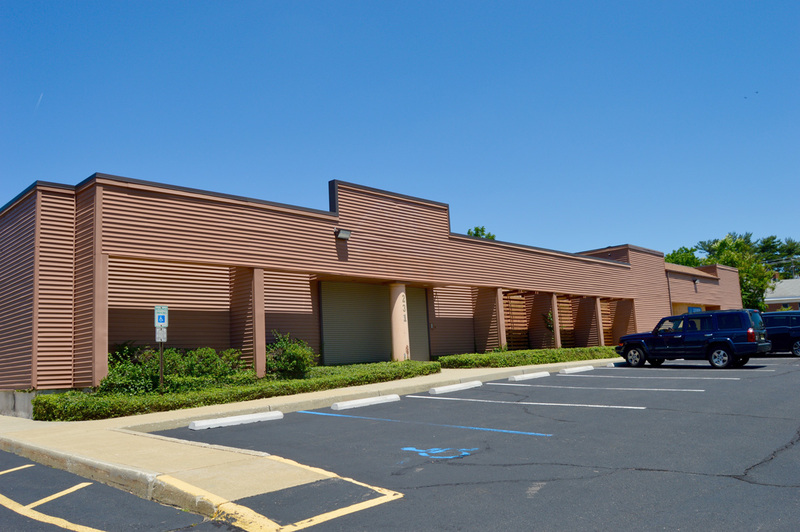 2,600 to 11,500 square feet available in newer complex, ideal for retail or office. Located on Route 130 south bound and at the entrance to the New Jersey Turnpike, just 3.5 miles from Interstate 295. 350 square feet to 2.600 square feet available. 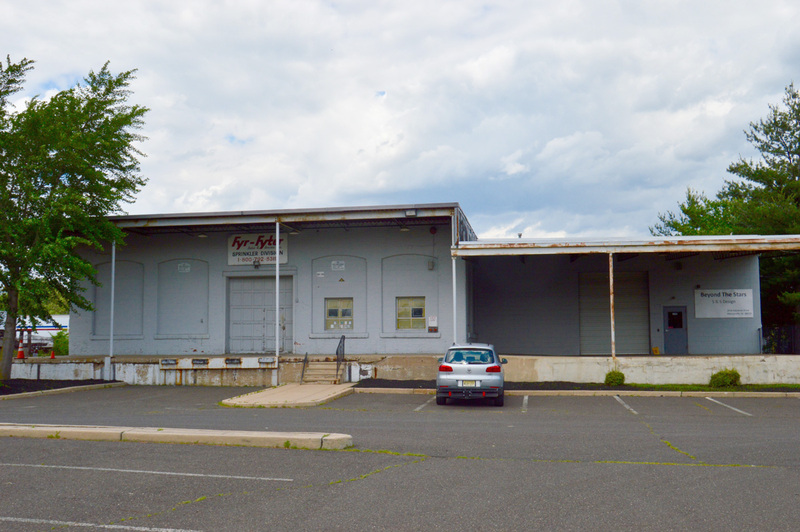 Two stories, elevator served, high profile office complex on main artery in Ewing. Building contains approximately 25 suites with abundant parking. Tenants include physicians, attorneys and non-profit organizations. LEASE 2,500 to 13,000 prime retail space. 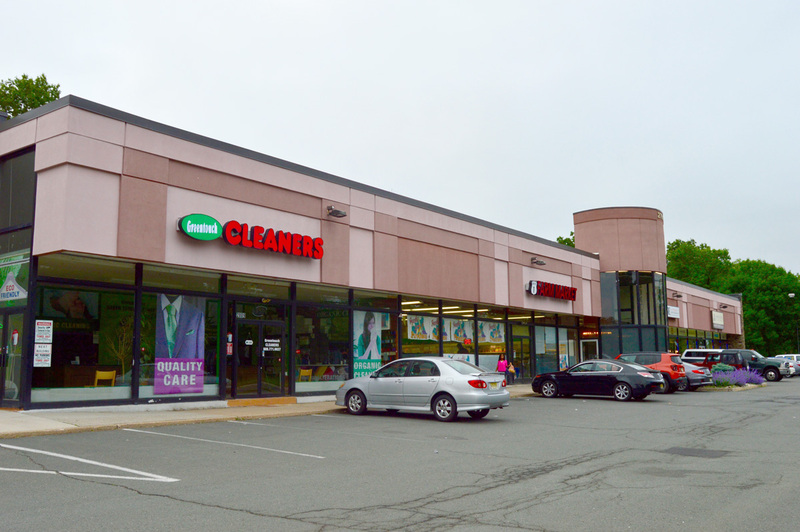 Located near new super WAWA, Quakerbridge Mall and car dealers. Ideal for any type of retail use. Aggressively priced. Copyright ©2018 Howco Management LLC. All Rights Reserved.